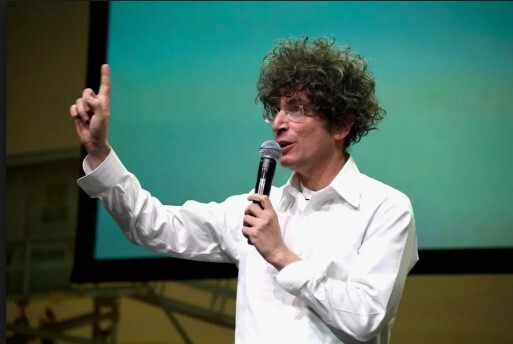 The cryptocurrency ETP that investors have long been pining for has finally arrived, but it might be a little different than you were expecting. 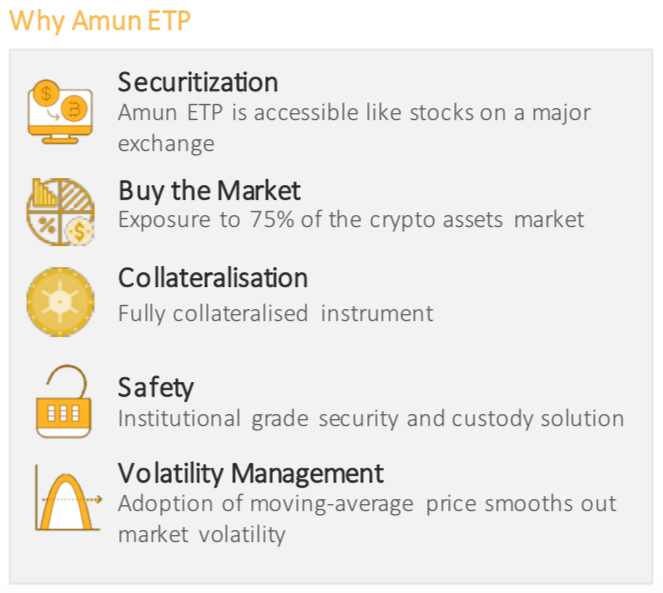 The first crypto ETP containing a basket of different coins, the Amun Crypto Basket Index ETP (HODL) was launched in Switzerland earlier this week and trades on the Six Swiss Exchange. 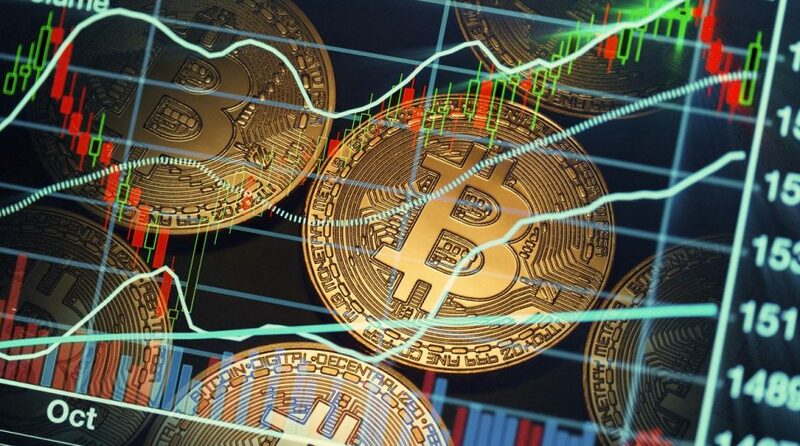 It seeks to hold a basket of the five largest cryptocurrencies ranked and weighted by market cap, which currently consist of Bitcoin (BTC-USD), Ripple (XRP-USD), Ethereum (ETH-USD), Bitcoin Cash (BCH-USD), and Litecoin (LTC-USD). The portfolio will rebalance on a monthly basis. So far here in the United States, the SEC has balked at the idea of a cryptocurrency ETF. Well over a dozen filings for a bitcoin-related ETF have been rejected from the likes of ProShares and Direxion, but the most notable rejection is the original bitcoin ETF filing, the Winklevoss Bitcoin ETF (COIN). The reason for rejection has largely been the same in every case. The SEC is not comfortable with the unregulated nature of the market, the potential for fraud, and the lack of liquidity in the bitcoin futures market (for those ETFs proposing to use futures instead of physical bitcoin). There is one bitcoin ETF proposal still under consideration by the SEC, the VanEck SolidX Bitcoin ETF (XBTC). It's trying to address some of the SEC's major concerns by pricing it mostly for institutional investors at first and offering fraud protection insurance. A ruling is expected sometime in the beginning of 2019. Amun, however, found looser regulatory requirements overseas. According to this article, Amun considered nearly two dozen markets across the globe for the launch before settling on Switzerland. The country has long been considered to have a looser regulatory environment and Amun is hoping a successful launch of its crypto ETP will lead to greater acceptance of digital currencies around the world. What Does HODL Look Like? 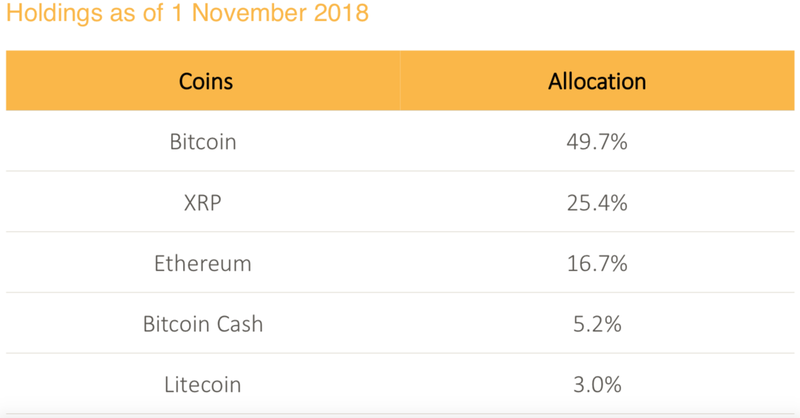 Bitcoin is HODL's largest holding comprising nearly half of the portfolio. One of the big issues that come up with regards to crypto ETPs and ETFs is asset custody. As it relates to bitcoin ETFs, I've always preferred a physically-backed ETF as opposed to one that uses futures contracts, all else equal, because futures can be quite costly over time. The fact that HODL will be using physical crypto assets held under multiple layers of security should not only help alleviate fraud concerns but also be more cost-efficient for shareholders. According to Amun, the platform will use several layers of cryptographic security in order to protect assets, including multiple private keys, whitelisting, audit trails, and dedicated wallets. The other major factor to consider with HODL is not the crypto security, but the fee. HODL charges a 2.5% annual fee, which puts it in the extremely expensive category. For comparison's sake, the Grayscale Bitcoin Investment Trust (OTCQX:GBTC), another exchange-traded product that holds bitcoin as its primary asset, charges a 2% fee. In other words, it's going to be expensive either way if you want to hold cryptocurrencies in an exchange-traded product. How Does It Compare To GBTC? Outside of the obvious fact that GBTC holds only bitcoin whereas HODL is a basket of cryptocurrencies, the main difference is the structure of the investment. GBTC is organized as a grantor trust, while HODL is an ETP. Whereas HODL will trade on an exchange, GBTC shares trade over-the-counter where trading activity is a little less restrictive. The other major difference is that GBTC typically trades at a large premium to the underlying value of bitcoin. That's not to say that HODL couldn't also trade at a premium, but open-end ETFs generally trade at or near their NAV due to the share creation and destruction mechanism that's built in. Since GBTC is pretty much the only way to access bitcoin through an exchange, investors have been willing to bid up what they're willing to pay. Currently, GBTC trades at a 28% premium, but it was closer to 50% to the recent plunge in crypto prices. If a bitcoin or cryptocurrency ETF gets approved in the States, I'd expect the premium on GBTC to shrink quickly leading to some potentially big losses. Will HODL's Approval Lead To Approval In The United States? Depends on who you ask. SEC Commissioner Hester Peirce has said that a bitcoin ETF is "definitely possible" and has argued in the past that such a product would be a good thing for the market by adding liquidity and accessibility. SEC chairman Jay Clayton, on the other hand, said he wants to see improvements to market surveillance and the risk of manipulation before giving the green light to a bitcoin ETF. I've thought that a crypto ETP in Switzerland would essentially give the SEC a free look at how such a product would work in practice without being on the hook themselves should any negative events happen to occur. As it stands right now, I've seen no real evidence that the SEC is willing to budge on its current stance. I thought that after bitcoin futures debuted that a bitcoin ETF was a real possibility within six months of launch. That obviously didn't happen. Now, I think it's more unlikely than not that we'll see an ETF approved even before the end of 2019. The obvious roadblock for U.S. investors here is finding a place where you could buy a Swiss-listed ETF. Fidelity offers access to Swiss stock exchange listed securities, but it doesn't look like they're offering HODL for sale right now. Same for Vanguard, where I could find no mention of the fund on their brokerage site. For a typical investor who wants some exposure to cryptocurrencies, a fund like HODL is a nice, albeit expensive, option. It appears that Amun has taken reasonable steps to ensure the safety of held assets and the product has been well-thought through. I don't expect the approval of HODL to necessarily make regulators here in the U.S. any more comfortable in approving its own crypto ETF, but I think it's an important step in the right direction!